Based on a 28 day rolling contract. Free Delivery in March. 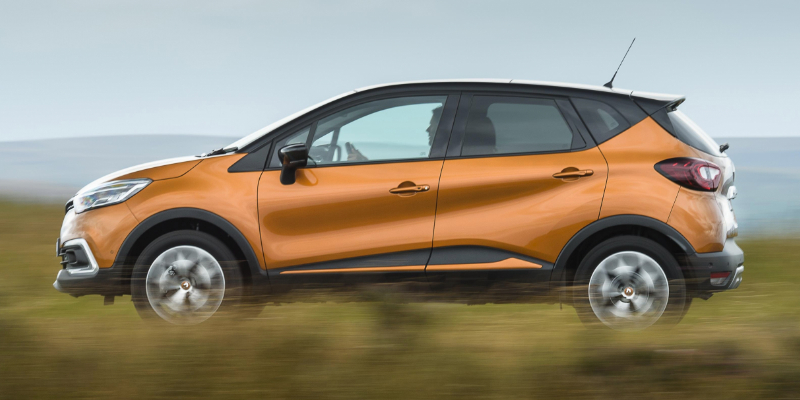 The Renault Captur is a practical mid-sized SUV that’s equipped with attractive styling features and plenty of equipment as standard. 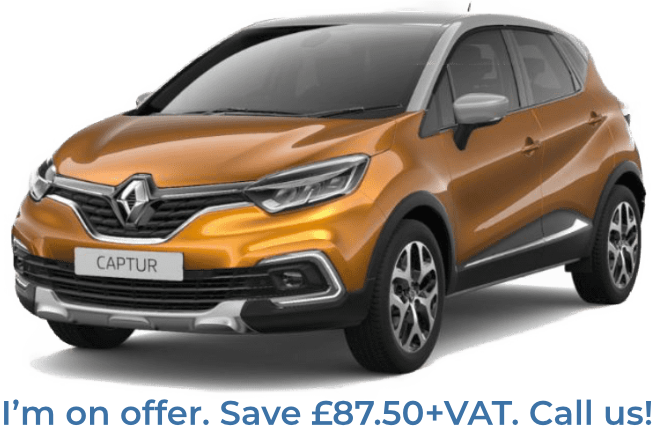 Available to lease anywhere between 1 to 6 months on our no commitment lease, a 28-day rolling contract. 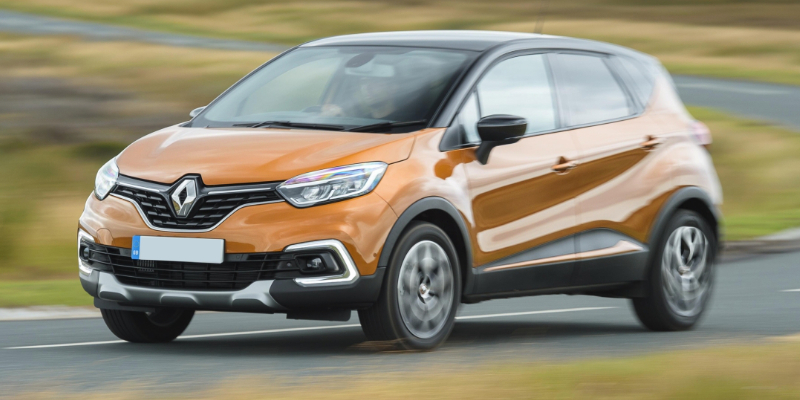 Like its rival, the Vauxhall Mokka, the Renault sits a little higher than the average hatchback. Offering great visibility for drivers and making it easily accessible for any type of passenger. It’s a modern looking vehicle that suits both urban and rural backdrops. Equally, the cabin design is just as modern as its exterior. The centre-touchscreen looks slick and is intuitive to use. The large windscreen and windows provide the cabin with a generous amount of light and the cabin feels very airy. 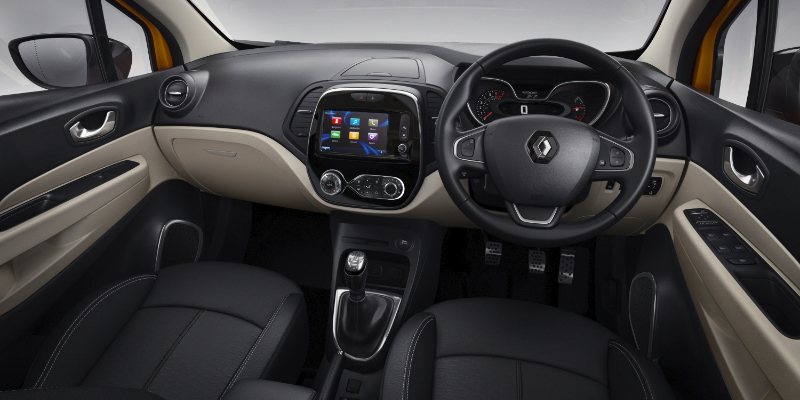 As a stress-free city car and a quiet and comfy companion, the Renault Capur is an ideal option for small families and normal day-to-day drivers. Order yours today from 1 to 6 months through Flexed short-term car leasing.